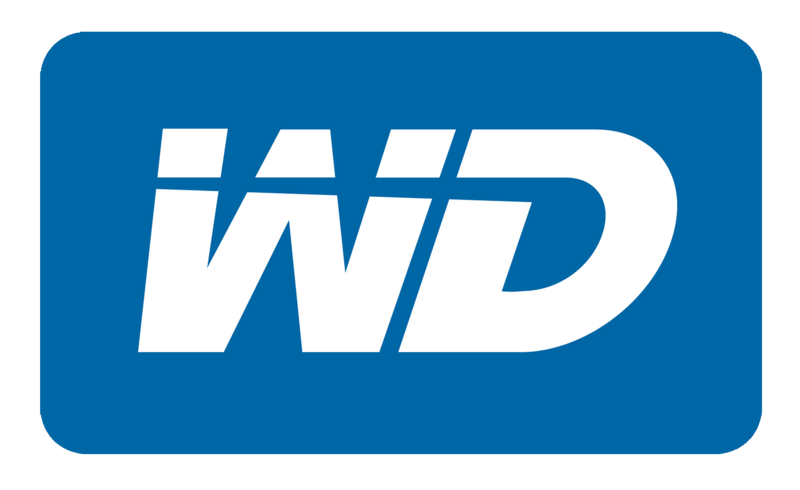 Western Digital Corp. (NASDAQ: WDC) announced that the board of directors declared a cash dividend for the quarter ending Dec. 28, 2018, of $0.50 per share of common stock (the “cash dividend”). The cash dividend will be paid on Jan. 14, 2019, to the company’s stockholders of record as of Dec. 28, 2018. This press release contains forward-looking statements within the meaning of the Private Securities Litigation Reform Act of 1995. These forward-looking statements include statements concerning the company’s dividend for the second fiscal quarter ending Dec. 28, 2018. These forward-looking statements are based on management’s current expectations and are subject to risks and uncertainties that could cause actual results to differ materially from those expressed or implied in the forward-looking statements, including: volatility in global economic conditions; business conditions and growth in the storage ecosystem; impact of competitive products and pricing; market acceptance and cost of commodity materials and specialized product components; actions by competitors; unexpected advances in competing technologies; the development and introduction of products based on new technologies and expansion into new data storage markets; risks associated with acquisitions, mergers and joint ventures; difficulties or delays in manufacturing; and other risks and uncertainties listed in the company’s filings with the Securities and Exchange Commission (the “SEC”), including the company’s Form 10-Q filed with the SEC on Nov. 6, 2018, to which your attention is directed. You should not place undue reliance on these forward-looking statements, which speak only as of the date hereof, and the company undertakes no obligation to update these forward-looking statements to reflect subsequent events or circumstances.